In 2014 a film crew from Italy visited Lewistown, Petersburg and the surrounding area to capture the essence and beauty of Spoon River Country. 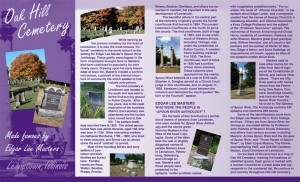 They selected residents from our surrounding area to reread the epitaths in a sign of homage to Edgar Lee Masters, bringing back the atmosphere and the daily sentiments of the inhabitants of smalltown America today. 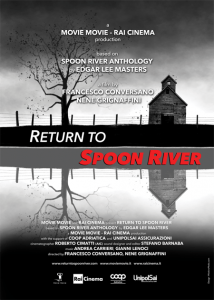 Return to Spoon River had it’s World Premiere at the 33rd TFF — TORINO FILM FESTlVAL — Section Mobile Feast, Thursday, November 26, 2015. The trail for the movie can be seen at returntospoonriver.com. 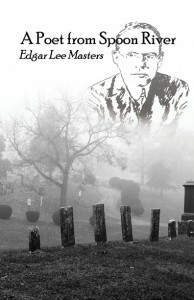 This 2015 edited and re-printed version of A Poet from Spoon River: Edgar Lee Masters, features information about Spoon River Anthology, Edgar Lee Masters, and Lewistown. Visitors to Lewistown who are interested in Edgar Lee Masters may take a self guided walking tour of Oak Hill Cemetery, that features numerous grave sites of characters from the book. 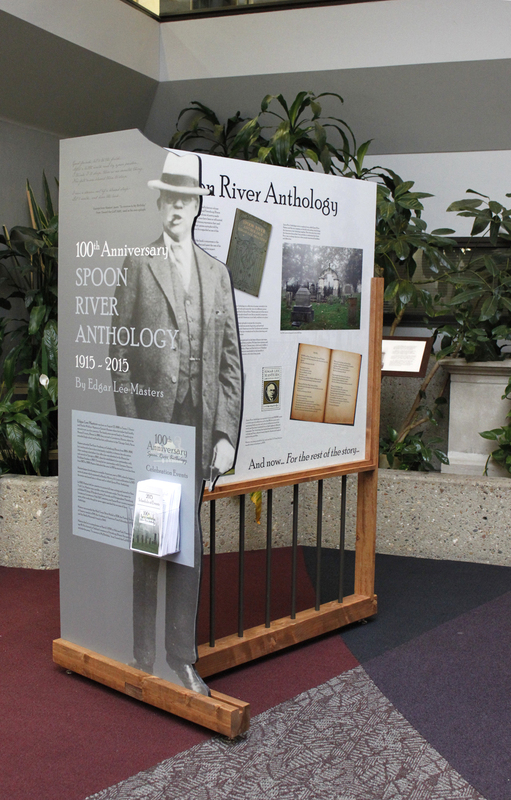 Click Here for more information about and to purchase a video tour of Oak Hill Cemetery called Edgar Lee Masters, Spoon River Anthology, 100th Anniversary. Also while visiting Masters enthusiasts my enjoy learning about Masters and the Anthology by viewing two interpretive panels located at the south entrance of the Cemetery. A Looking for Lincoln panel outlines Lincoln The Man a biography written by Masters in 1931. 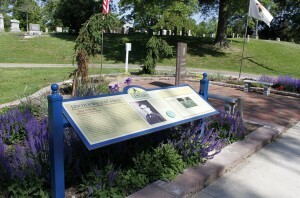 A new panel installed in 2015 for the 100th Anniversary Celebration accompanied by copies of the Oak Hill Cemetery Brochure and A Poet from Spoon River: Edgar Lee Masters; speaks about Masters time in Lewistown, The Anthology, and Lewistown residents distaste for the book. 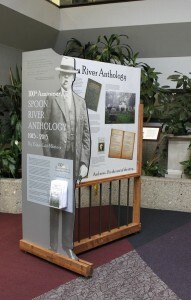 For the 100th Anniversary Celebration a traveling exhibit was created to out line the live and times of Masters and his Anthology. This allowed for the Celebration to be spread through out Fulton County. This exhibit is available for rental, call (309)547-4301 for more information.